Forgot about this sequence of photos until today when I was looking back. We know the owners of this dog and needless to say, they were not happy when they saw the pics that about 4 hours later, a bear came through to smell where IT had been. 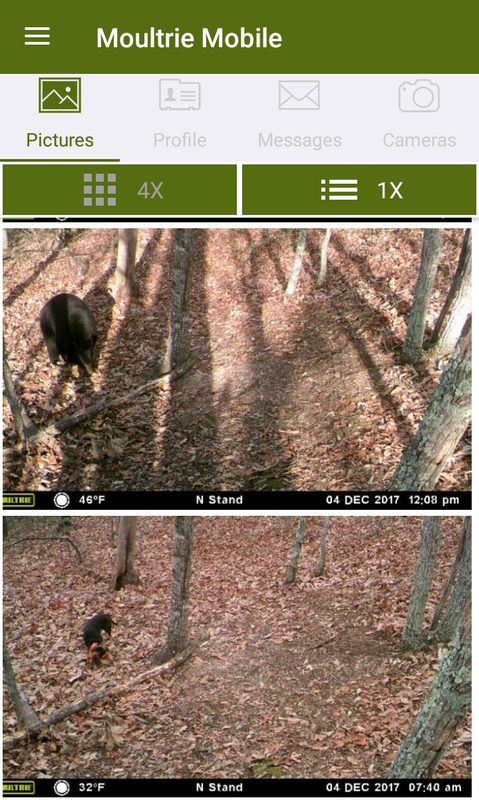 One of the many reason I love the Moultrie Mobile is that I get to see these events play out in real time.